My Mom is a fabulous cook, I have known that for a while. But the menu she put together for the party was impressive, even for her prodigious talents. 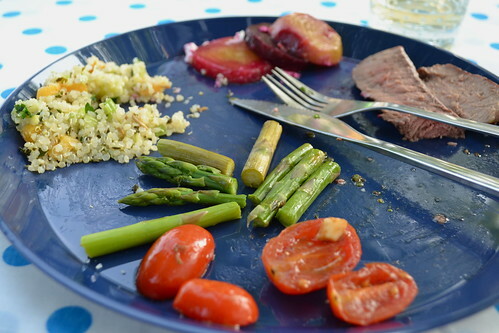 She did a lot of shopping at local farmer's markets and managed to make some side dishes that were simply too fresh and too delicious not to share with you. Please forgive the repeat photographs from yesterday . . . I was too busy eating to keep shooting photos! The key to this recipe is getting SUPER FRESH beets! From the can just won't do. 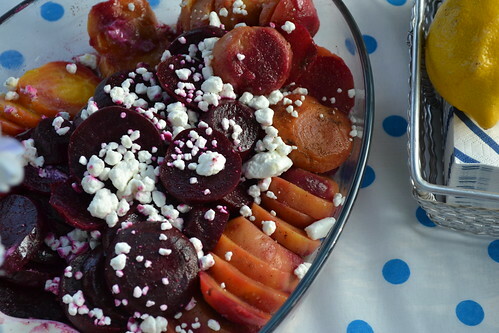 We made this without the goat cheese since we were already putting it on the beets, but I am sure it would be delicious either way! 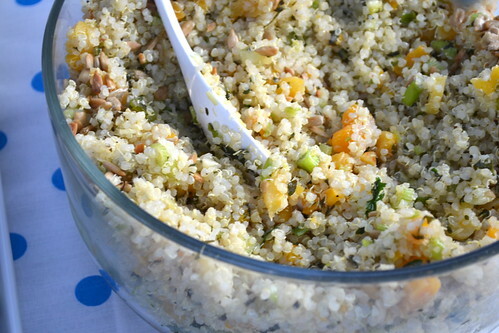 If you are not familiar with quinoa, it is a very healthy cross between a grain and a seed and has the consistency of cous cous. It originated in South America but can now be found at most health food stores or in the organics section of your local grocery store. Trust me, it is totally worth trying. Seriously, way too good and too simple to make to pass up. Perfect for a summer cook out. 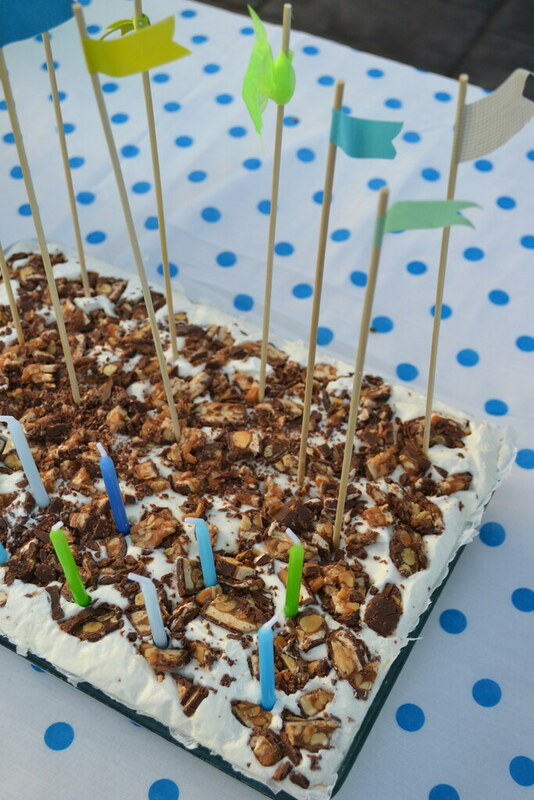 I topped it with cute blue and green candles (to match my theme) and fun pennant flags on skewers. It looked pretty darn cute, if I do say so myself. As you can see, none of this food lasted very long and I may just have to make another batch of each recipe just to hoard all to myself. Those engagement foods look so delicious! It's nice to have so many vegetables and delicious dishes at the catering halls in Long Island for my wedding next month. I agree with Daniella. Those foods are scrumptious! 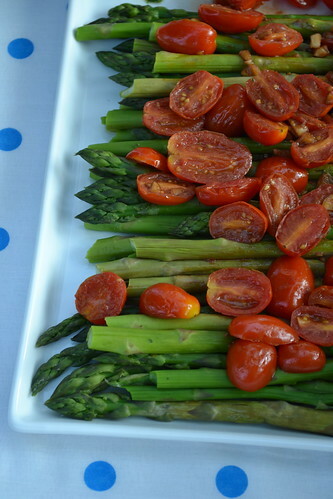 It made me reminisce my Long Island wedding where we served delicious dishes and vegetables.